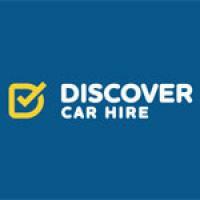 Princess Car Hire Malta - www.princesscarhire.com Review | A1 Service ! 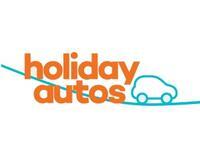 Very good service, car was clean and in excellent condition, fully comprehensive insurance and two booster seats were provided at no additional cost to the rental costs. The car was ready at airport on arrival and collected from us on departure. They were very efficient in doing the paperwork and even helped organizing the loading of our luggage. Very good communication prior to arrival via email no deposit for vehicle. I would definitely recommend this company and use them again.